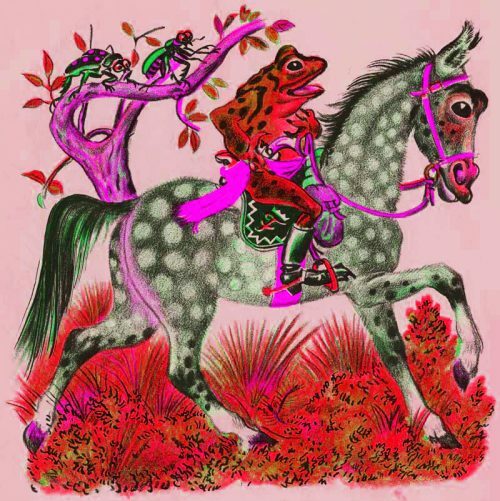 Most versions you can find of the traditional folk song “Froggie Went A-Courtin'” come from acts with names like “The Silly Billies” and “The Storybook Pixies.” They are unlistenable for anyone over three, and probably for your more discerning toddlers too. Even when folk-dabbling “serious” artists like Bob Dylan and Bruce Springsteen tackle it, their earnest attempts tend to embarrass otherwise worthy projects. 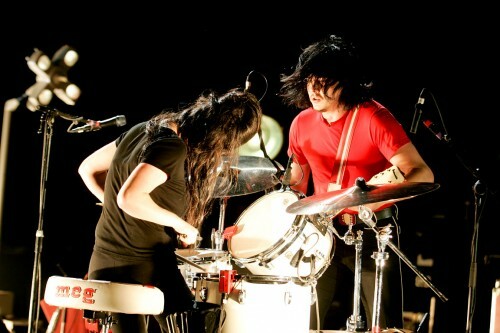 Our White Stripes tribute continues today with a massive live collection. The Stripes were known for their concert presence as much as anything and, with the freedom that only a two-person band can bring, they frequently performed covers both expected (delta blues) and not (Mazzy Star). Some songs appeared frequently over the years, others popped up for one night only. Sometimes they were planned performances, other times Jack White just started singing some lyrics.